Bring Me The Horizon set to headline and curate their own day at All Points East. Bring Me The Horizon will headline and curate their own day at London's All Points East 2019 on Friday 31st May. BMTH join previously announced All Points East 2019 shows headlined by Chemical Brothers, Bon Iver, and Christine And The Queens. The show will be the band’s first-ever festival headlining set. 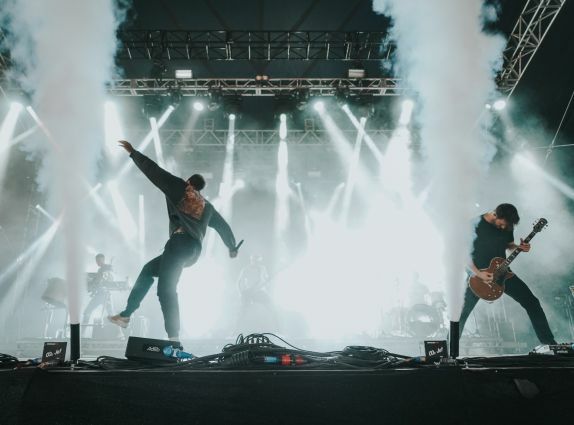 Joining BMTH will be US hip hop duo Run The Jewels, alt rockers Nothing But Thieves, IDLES bringing their punk anthems to East London, plus Scarlxrd and Yonaka.